The main objective of developing this housing model is to meet the need to maintain an adequate quality of life even in old age. By launching this project, we want to promote a culture of retirement and social innovation which allows seniors to choose between a greater number of services and housing types. 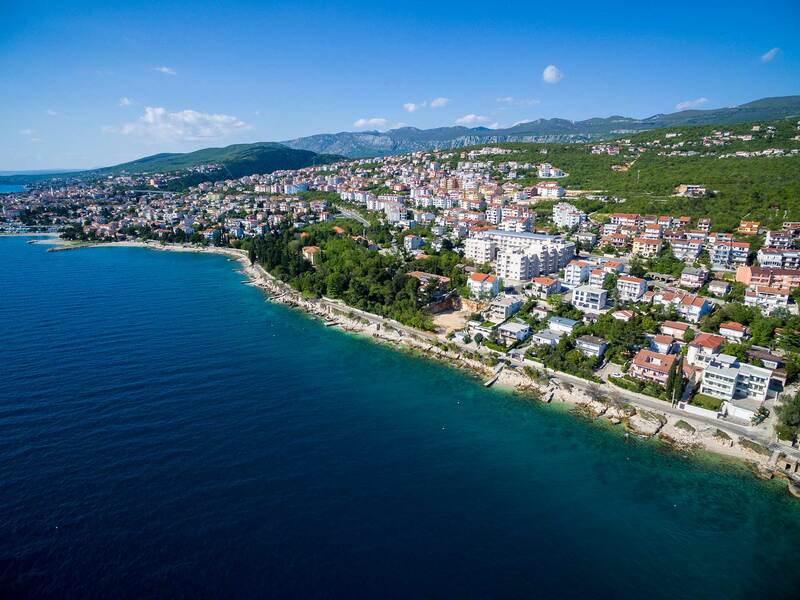 The residence in located in Crikvenica, 70 metres from the sea. The central part of the residence is the main building with 71 rooms: 38 single rooms and 33 double rooms.